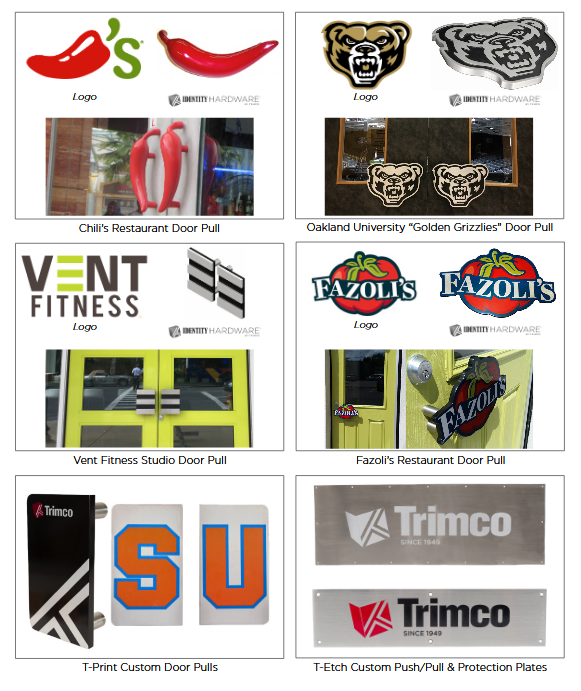 Your company entry way makes the first impression to your customers. 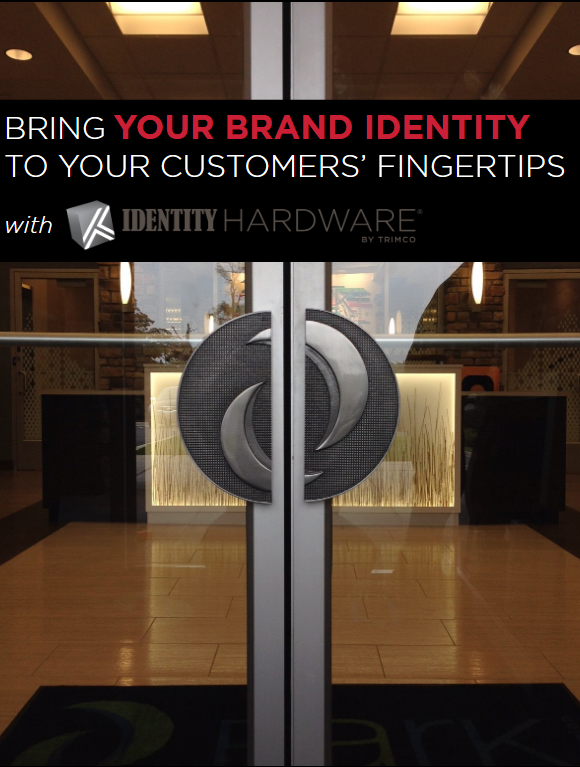 Make a statement with Trimco's Identity Hardware. These door handles will make your entry ways unforgettable. Read more on Identity Hardware and contact us today!